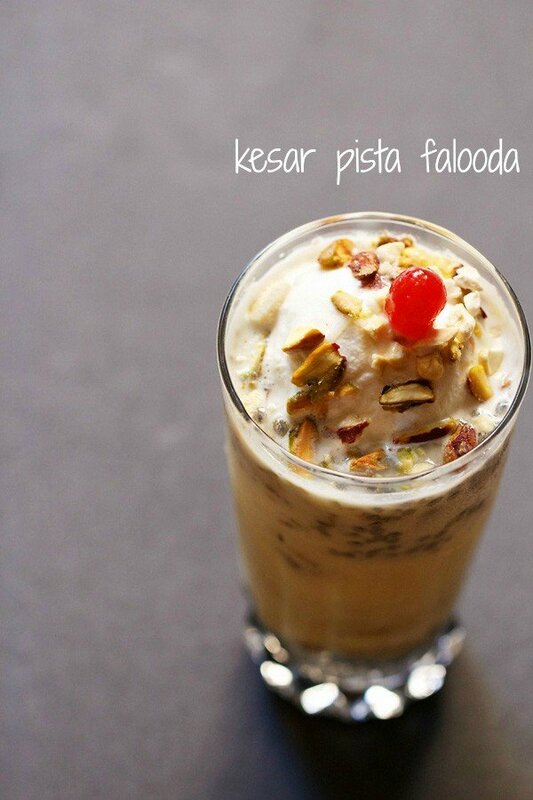 kulfi falooda is a rich summer dessert with kulfi and topped with falooda, sabja seeds, rose syrup and dry fruits. 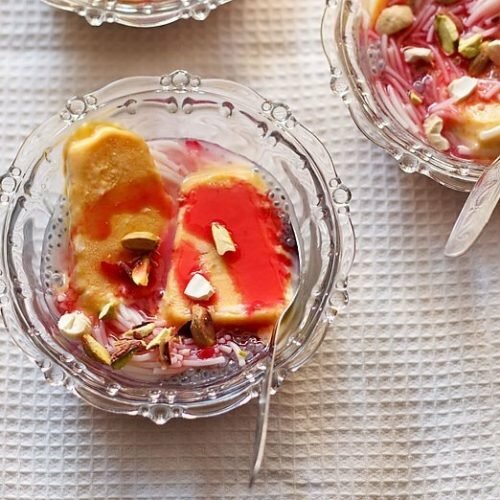 kulfi falooda recipe with step by step photos – a rich and delicious summer dessert with kulfi and topped with falooda, sabja seeds, rose syrup and dry fruits. it is one of the popular summer dessert equally loved by kids and adults alike. falooda and kulfi are popular in most regions of india. 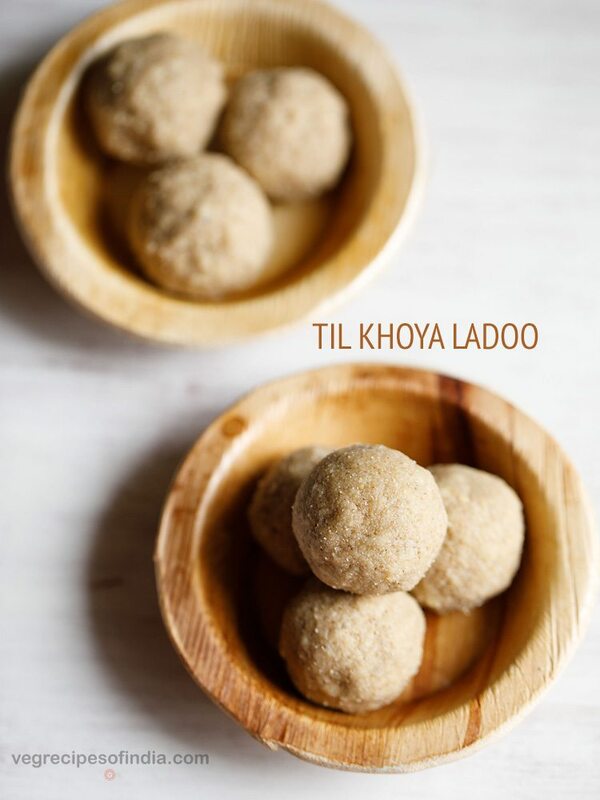 they are ideal for summers as they are cooling as well as delicious. 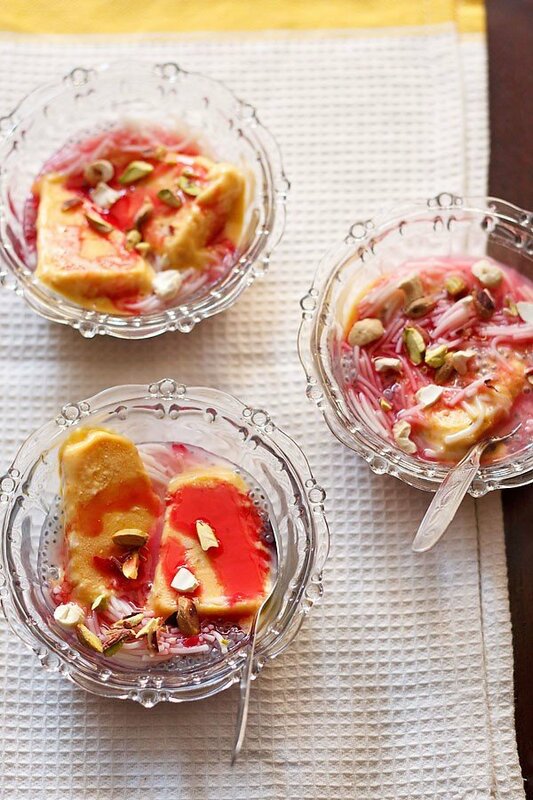 but the combo of kulfi with falooda is to take these desserts to another level. kulfi falooda is a delicious, cooling and filling dessert. 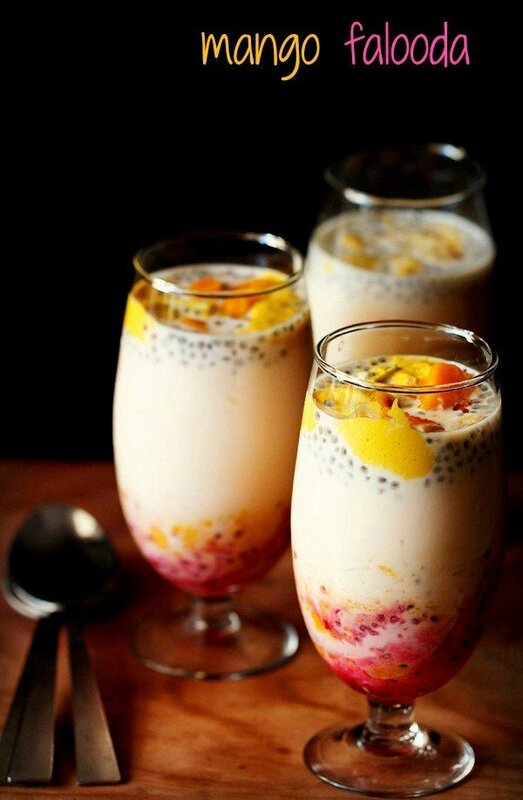 i have also posted the step by step recipes of mango falooda and kesar pista falooda. the difference in kulfi falooda and regular falooda is that whereas regular falooda is a dessert drink made with or without ice cream. kulfi falooda is a frozen dessert, topped with falooda sev along with rose syrup and dry fruits. 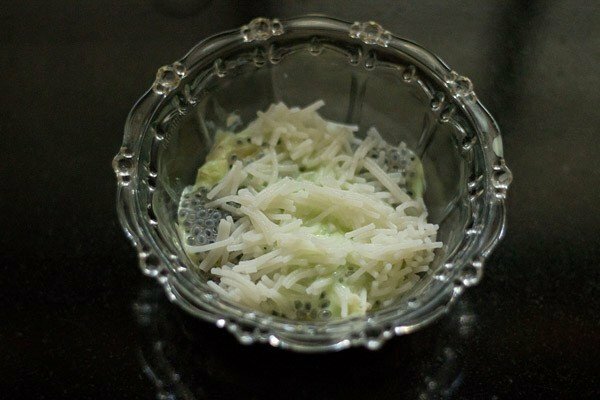 falooda sev is corn starch vermicelli that is added in this dessert. 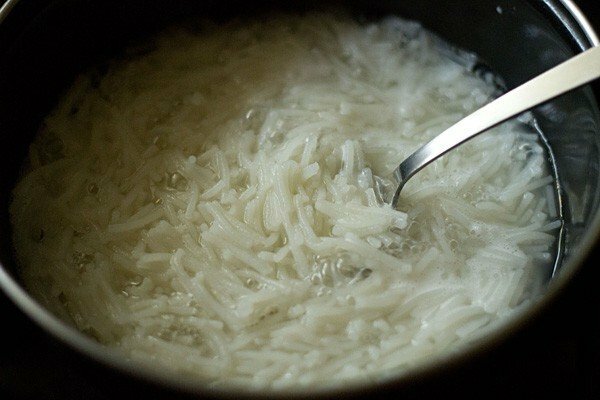 just prepare the falooda sev as per the instructions on the pack.you can make the kulfi at home or buy from outside. i made kulfi falooda many times in this summer season with mawa kulfi and mango kulfi. you can also check no cook mango kulfi recipe. 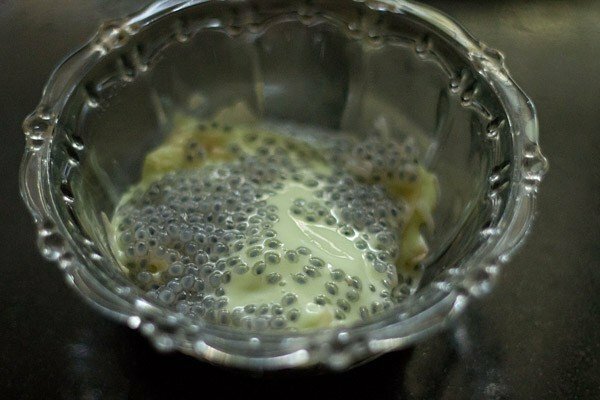 soaked sabja seeds (sweet basil seeds) are also added to this dessert for their cooling nature. you can check this post on how to soak sabja seeds. apart from it, dry fruits make it more healthy and filling. one just needs to assemble everything. soak the sabja seeds in enough water for 30 minutes. once they swell, strain and keep aside. 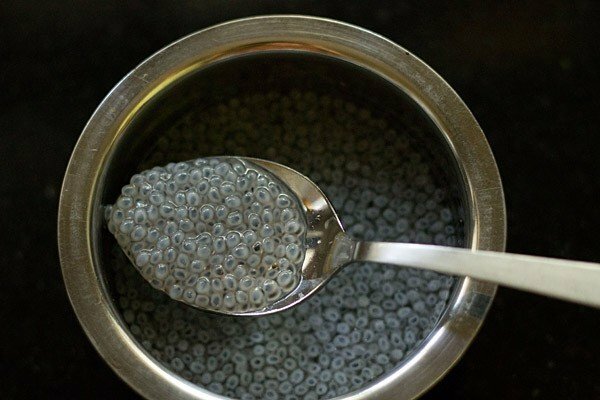 you can also refrigerate the soaked seeds. add 1 tbsp sabja seeds in a bowl or serving plate. add 1 to 1.5 tbsp falooda sev. remove the kulfi from the moulds. slice them into 2 or 4 slices. 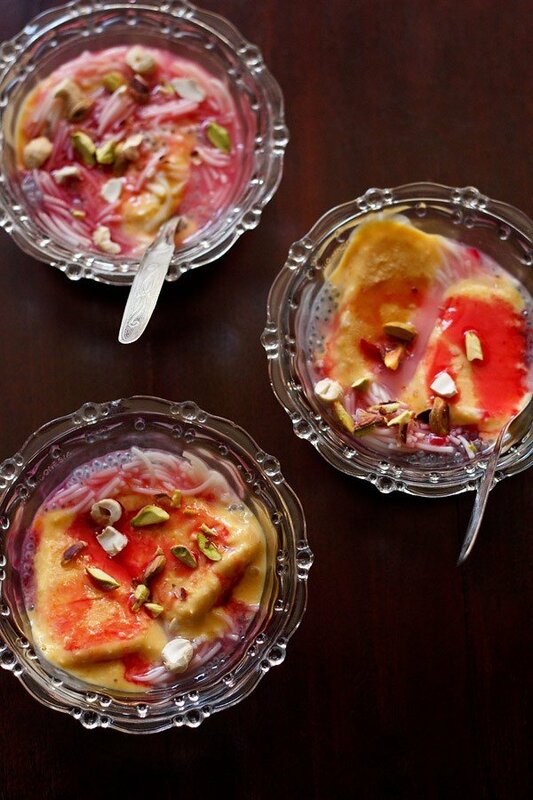 place each kulfi with its slices on top of the falooda and sabja seeds. pour 1/2 tbsp of rose syrup. sprinkle the dry fruits. 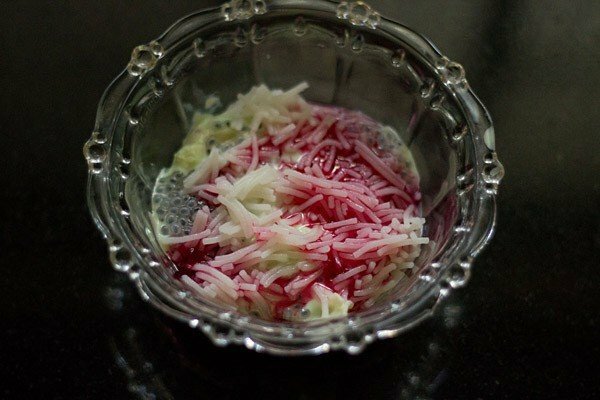 if you don't have falooda sev, then you can use semolina/sooji or whole wheat vermicelli instead. note: recently i made kulfi falooda again. so updated the post with step by step pics. in the stepwise photos pista kulfi has been used instead of mango kulfi. 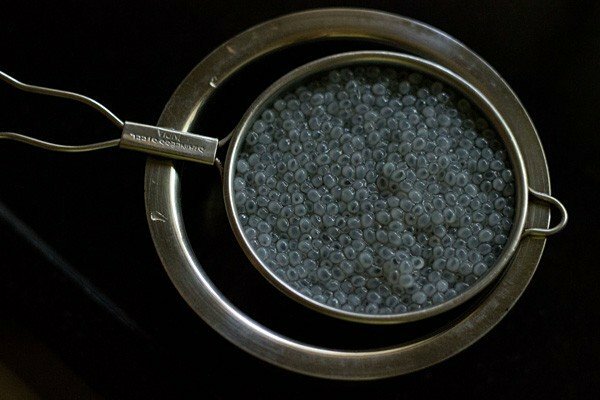 1. soak the sabja seeds/tukmaria seeds in enough water for about 30 minutes or more. 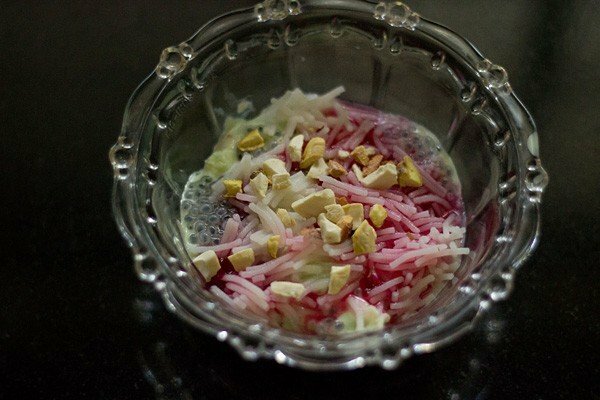 2. when the sabja seeds are soaking, begin to prepare the falooda sev as per the instructions given in the pack. i had to cook them in hot water. 3. cook till the sev softens. 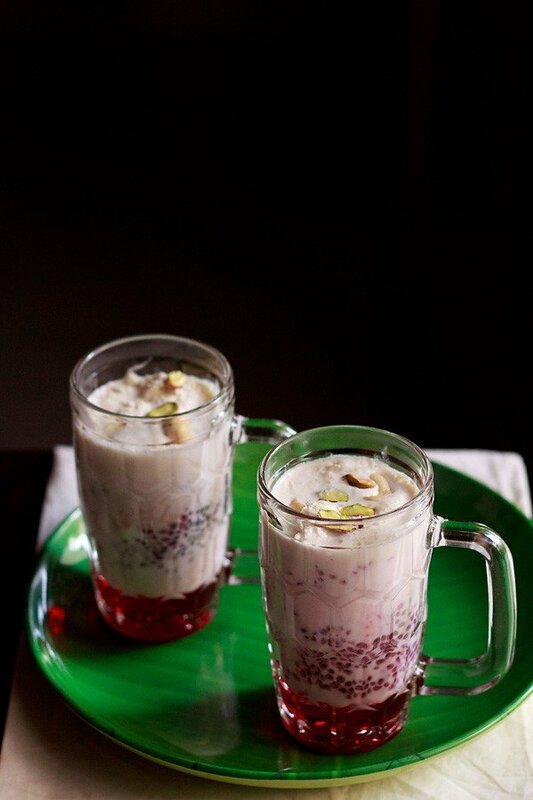 4. now strain falooda sev and then rinse in running water. keep aside covered. 5. also strain the sabja seeds and keep aside. 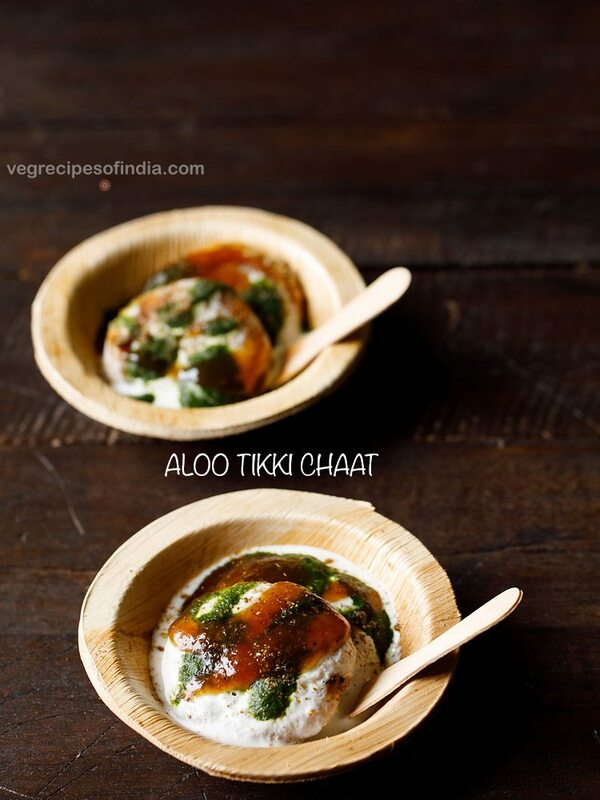 6. take kulfi in a bowl. you can slice it into halve or small pieces. due to it being very hot here, the kulfi was melting. 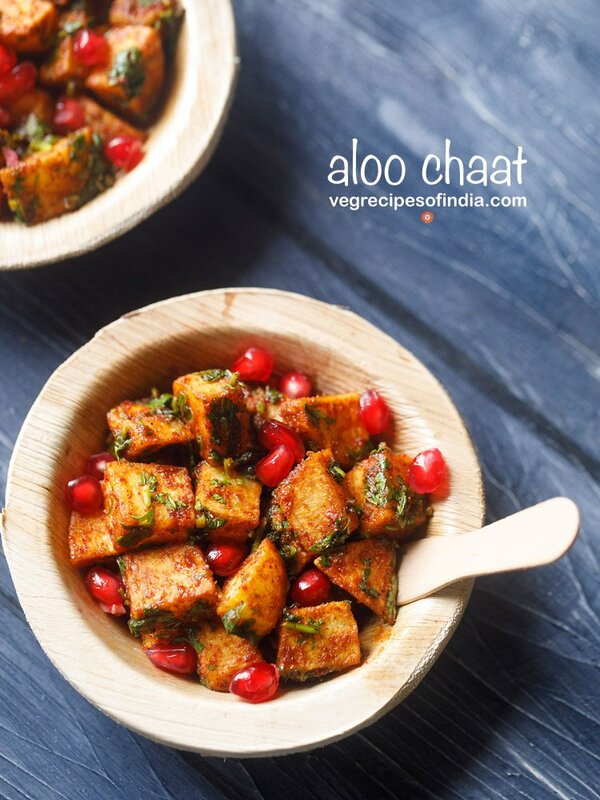 you can also add some malai if you want. now add the sabja seeds. 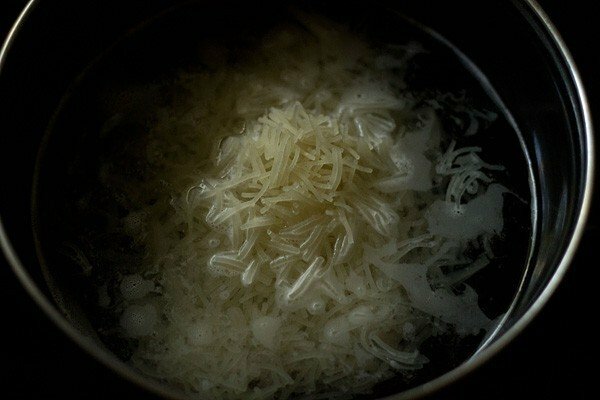 8. then add the falooda sev. 10. garnish with chopped dry fruits. 11. serve kulfi falooda immediately. Where is the rabdi in the falooda??? 😀 no fun without rabdi. thanks amrutha for sharing this positive feedback on kulfi. i am sure you will like falooda too. 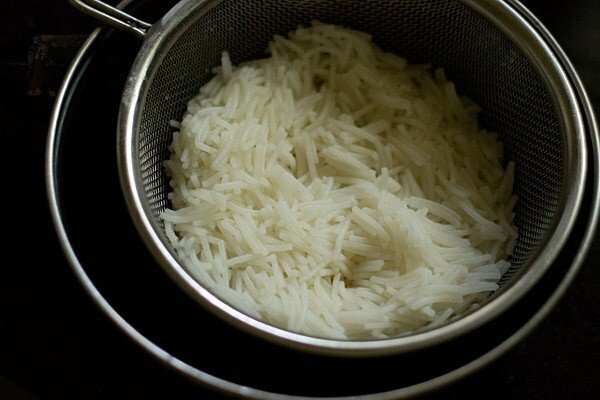 This is a great blog on food and I am loving it. I was going through your goan section for vegetarian food as i have been missing them since I left goa. I am an Andhrite but practically schooled and educated in Goa. Your veg posting really makes my mouth go back in nostalgic. I have observed your enthusiasm on creating the receipes, cooking them, photographing them and posting them. Great work. I have seen this Pessarattu /Moog Dosa and have observations(my version only) to make. 1) In Andhra Pessarattu is made with whole green gram only and not with split at least what my granny says. 2) Moong needs to be be kept for fermenting atleast 4 hours before making into a crepe. My Mother usually does it soon after grinding. If you use a grinder with a stone,its okay; but if you are using a mixer, then you must rest else the batter cannot spread out properly. My wife uses the latter method. she goes to ferment it for 8 hours and finishes off all the batter in one serving. 3) Moong dosa is a morning breakfast dish. In Andrapradesh, people and even hotels do not serve in the evening and absolutely a no no for night serving. Moong digests slowly and hence the reason. 4)Upma as a choice is recent phenemenon and was introduced to it by my wife. My Mother and Granny use the traditional version. You fry onions,green chillies, fine ginger pieces, jeera in little oil till slightly brown. add the filling just like potato filling in normal dosa. I love both versions but i prefer the onion version as i am used to it since childhood. Pessarattu with Upma is called MLA Persarattu. it was introduced in AndhraBhavan in Delhi for hungry MLA’s/MP’s when onion prices shooted up in 80’s. mmm..i need to prepare moogachibhaji today…..
hi madhav, firstly thanks for appreciating the blog and the recipes. secondly a big thanks for giving so much info about pessarattu. i have copy pasted your comment and in the coming days will try to add all the info, tips and suggestions you have shared on the pessarattu post. i make this dosa both with whole mung dal as well as with the split mung dal. i will also make the fermented version with the onions, ginger and chilies. fermented will taste much better than the unfermented one. thanks once again for the detailed info. I love Kulfi-Falooda but never tried making it at home. This looks superb!